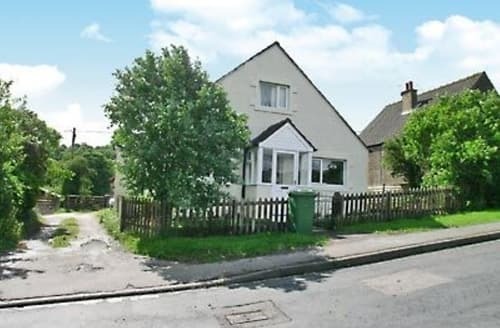 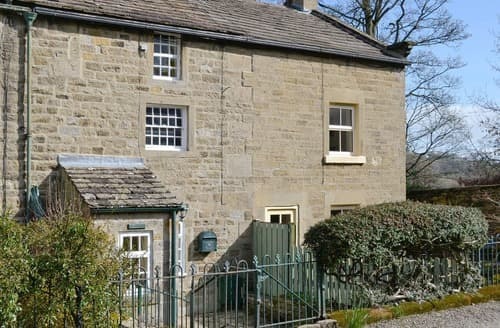 Yorkshire is an impressive county with a wealth of options for holidaymakers. 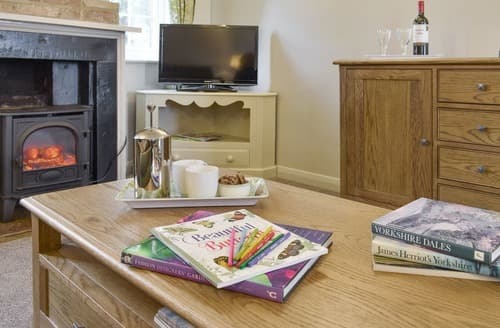 Home to two National Parks, multiple Areas of Outstanding Natural Beauty and beloved cities such as Leeds, Sheffield and Hull this is an exciting place to visit. 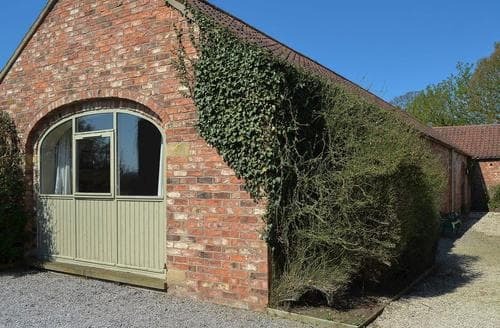 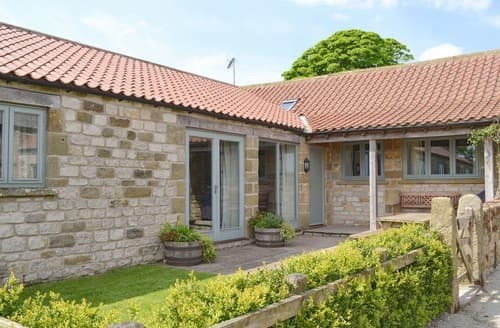 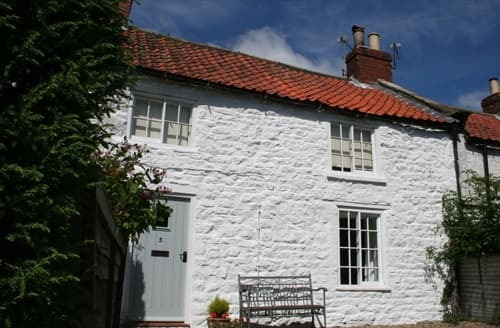 There are numerous cottages available across Yorkshire, but to make your stay unforgettable why not choose a luxury cottage? 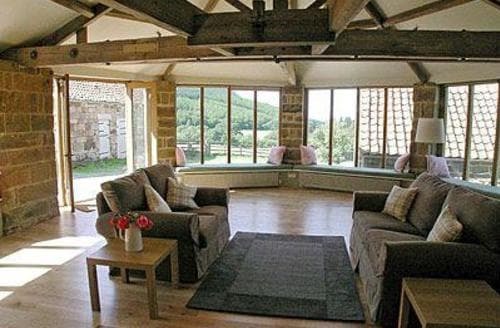 Whether you go with friends or family, this is a perfect place to spend some quality time together. 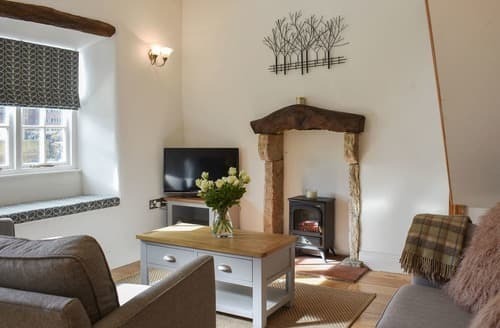 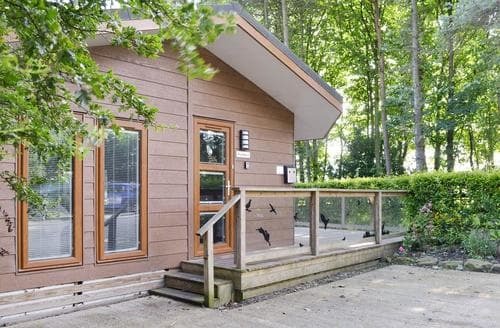 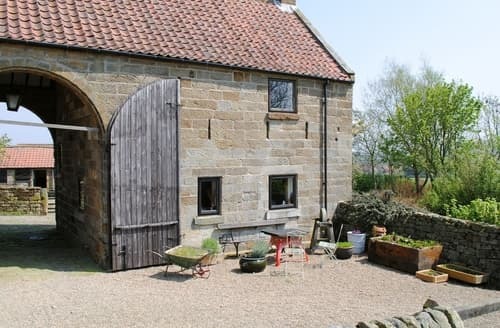 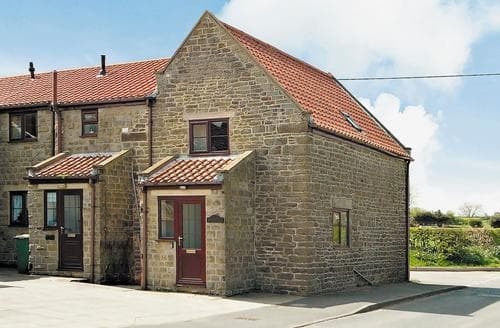 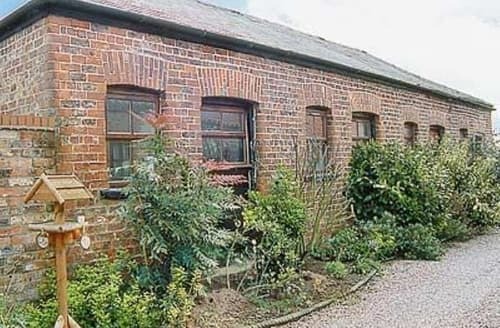 Beautiful cottages offer a great base for exploring the great outdoors. 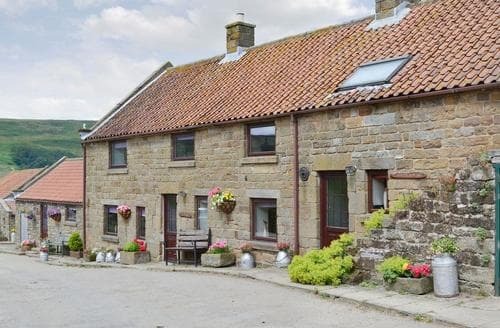 Whether you like hiking, cycling or photography Yorkshire will be a great place for a holiday. 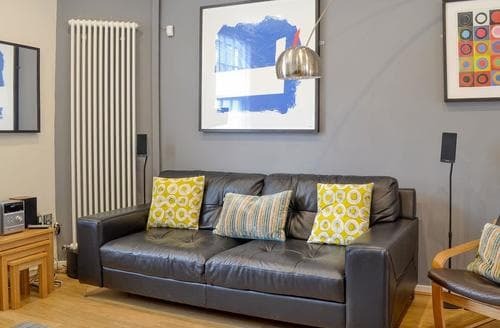 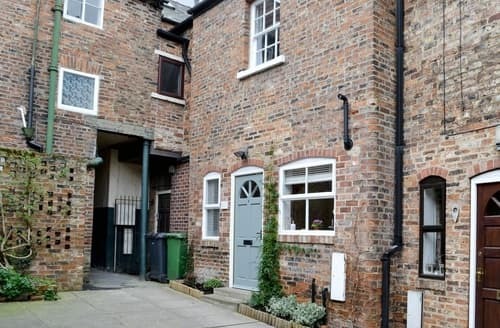 Situated within York’s city walls with its own private parking just a few minutes’ walk from shops, wine bars and museums. 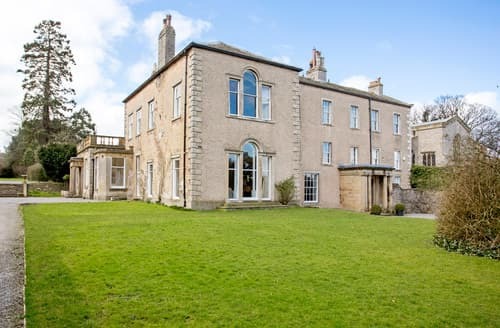 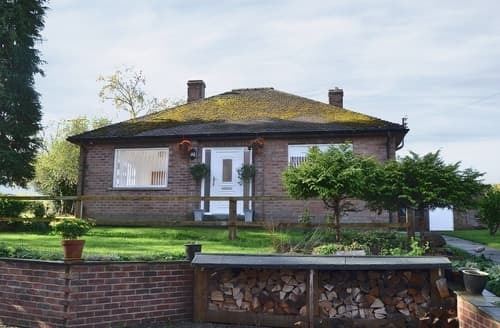 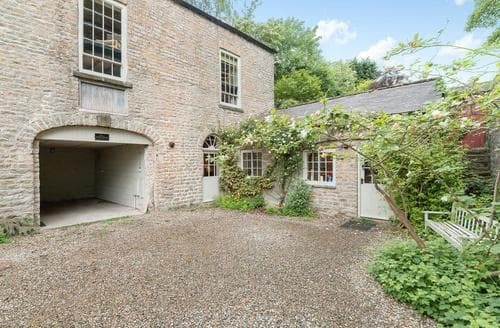 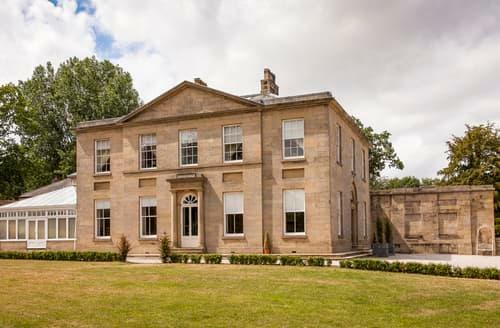 This fantastic Grade II listed property boasts beautiful views over the 2-acre gardens from the first floor living room. 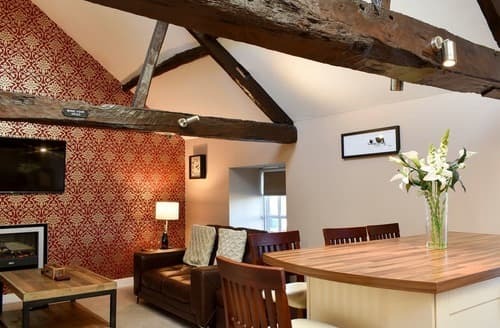 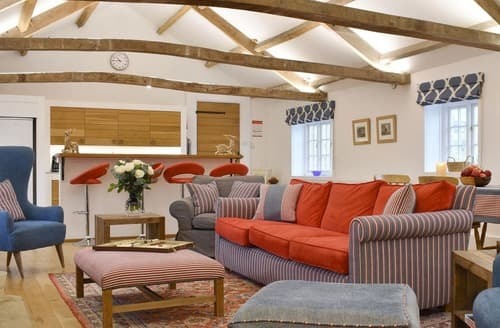 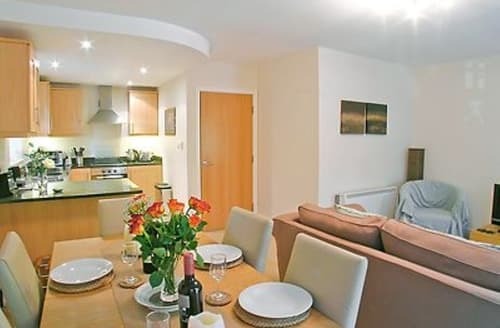 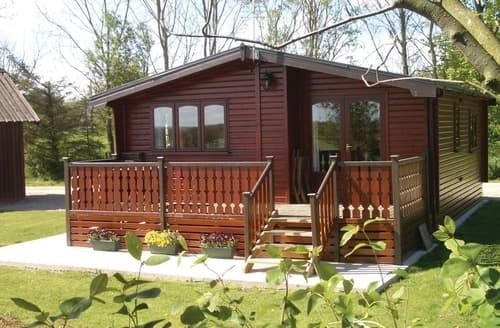 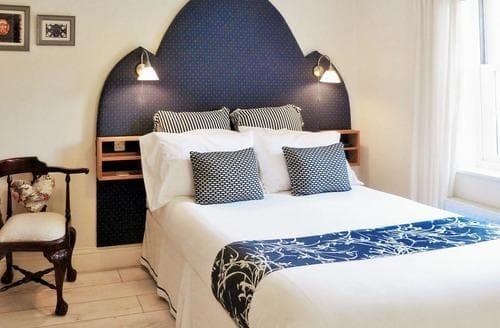 City hideaway for couples looking for a romantic retreat, just minutes from the magnificent minster and riverside bars.